BACK ACTIVE!! 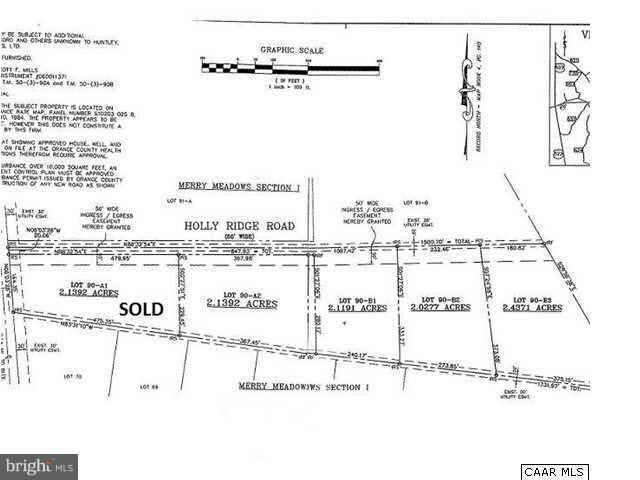 All lots ~ $34,900 each or $125,000 for all lots. Ready to build on with approved perc sites. Close to Culpeper, Fredericksburg and all points north in Merry Meadows Subdivision. Lots range from 2.0277 acres to 2.4371 acres.